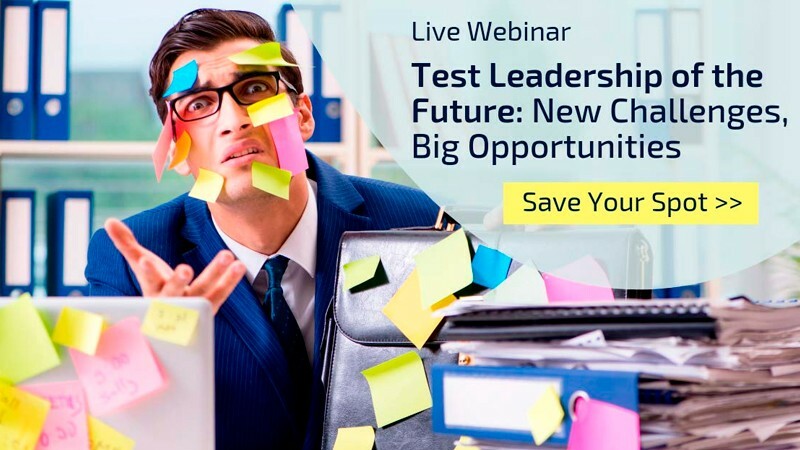 The future calls for thought QA and R&D leadership to set the trends and embrace the changing landscape of testing. This requires forward-thinking leaders looking to innovate with out of the box practices, and the ability to accept new unknowns to provide the best products and services. What leaders need to do to help organizations and individuals move into the future ahead of the curve. Anna is a renowned international speaker and recognized expert in Software Test Leadership. In 2015, she founded Test Masters Academy (http://testmastersacademy.org/) which runs major international events: Test Leadership Congress, Test Masters Online, and ConTEST NYC, which made the list of the best global Software Testing conferences in 2018-2019. Anna held various test management roles for 14+ years, served as the Executive At Large on Association for Software Testing’s Board of Directors (2016-2017), as the President of AST Quality Leader SIG (2012-2014), and as the Software Test Professionals Community Advisory Board Member (2014-2015). Anna is the co-founder of NYC Testers and the founder of Test Masters meetups in New York.